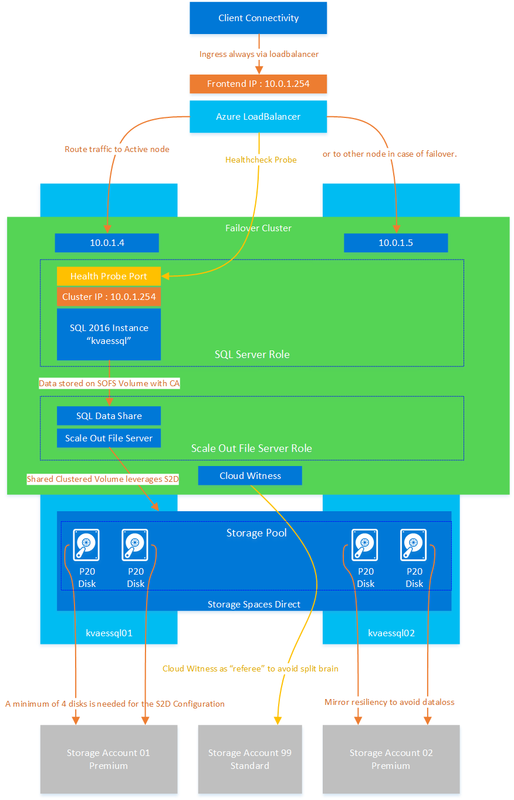 Ever tried the mix of Azure, SQL Server, Storage Spaces Direct & Scale Out File Server? UPDATE (01/02/2017) ; At this point, there is no official support for this solution. So do not implement it for production at this point. As soon as this changes, I’ll update this post accordingly! UPDATE (08/02/2017) ; New official documentation has been released. Though I cannot find official support statements. What do we want to build today? A two node cluster which will be used as a Failover Cluster Instance for MSSQL. As a quorum, we’ll be using the cloud witness feature of Windows 2016 in combination with an Azure storage account. In regards to storage, we’ll create a Scale Out File Server setup which will leverage the local disks of the two servers via Storage Spaces Direct. 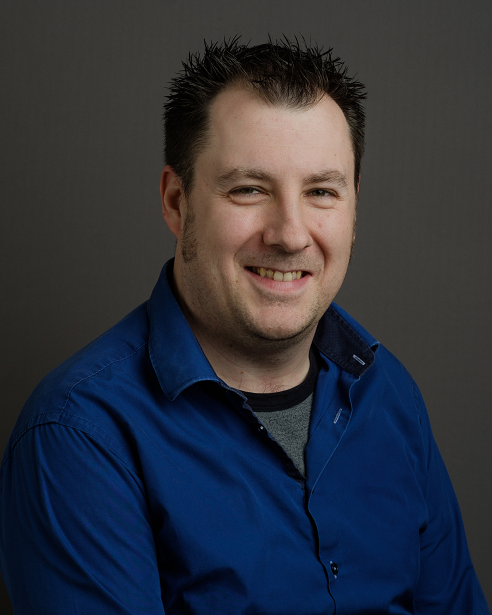 To achieve a “floating IP”, we’ll be using the Azure LoadBalancer setup (as we did in the last post). 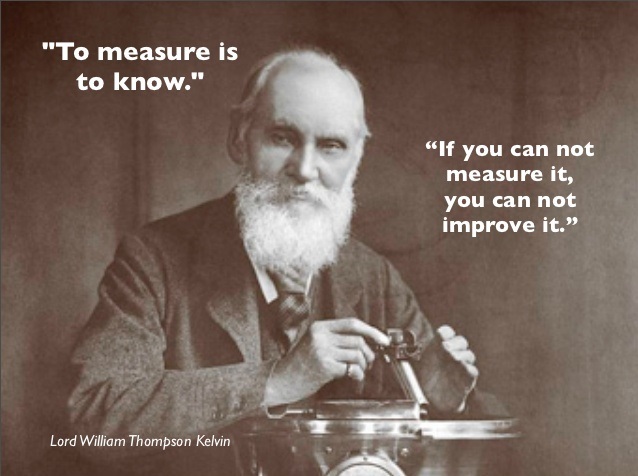 To measure is to know. If you can not measure it, you cannot improve it! Today’s post will go more in-depth on what performance to expect from different SQL implementations in Azure. We’ll be focussing on two kind of benchmarks ; the storage subsystem and an industry benchmark for SQL. This so that we can compare the different scenario’s to each other in the most neutral way possible. The machines I used were DS1 v2 machines when using single disks and a DS2 v2 machines when using multiple disks. In terms of OS, I’ll be using Windows 2012 R2 and MSSQL 2014 (12.04100.1) as database. Any means of additional layers is often considered an “overhead” that decreases performance. We all heard the statements that database should be physical and so on… So let’s put the medal to the metal and do a very quick & dirty performance test!